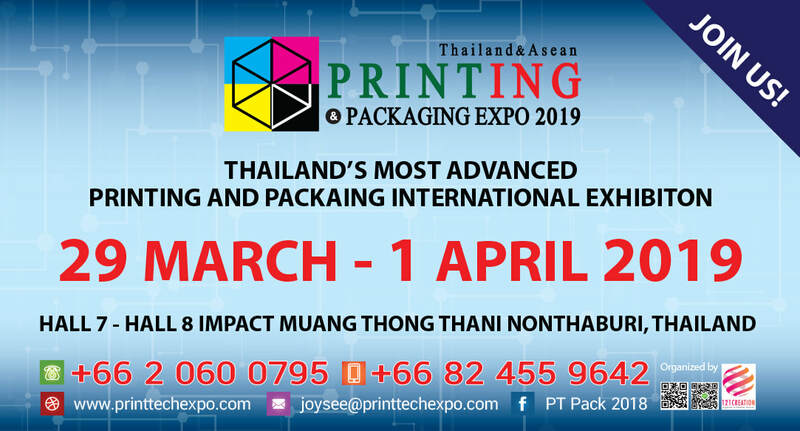 Printing and Packaging Expo 2019 or PT PACK is one of the biggest international events in Thailand being held from 10am to 8pm on March , 2019 at the Hall 7-8 of IMPACT Exhibition Center, Muang Thong Thani, Nonthaburi, Thailand. 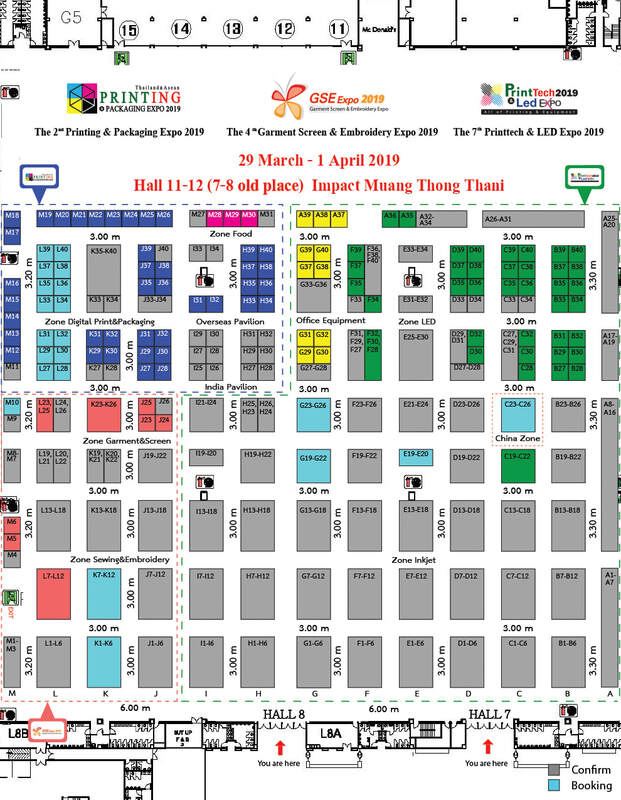 It will gather international business organizations to showcase their products in the field of printing and packaging. It will also provide free academic-oriented seminars and workshops for the benefits of everyone. PT Pack mainly aims to help exhibitors expand your business globally. PT Pack welcomes everyone to their new home of success! ​"Every great business is built on friendship."